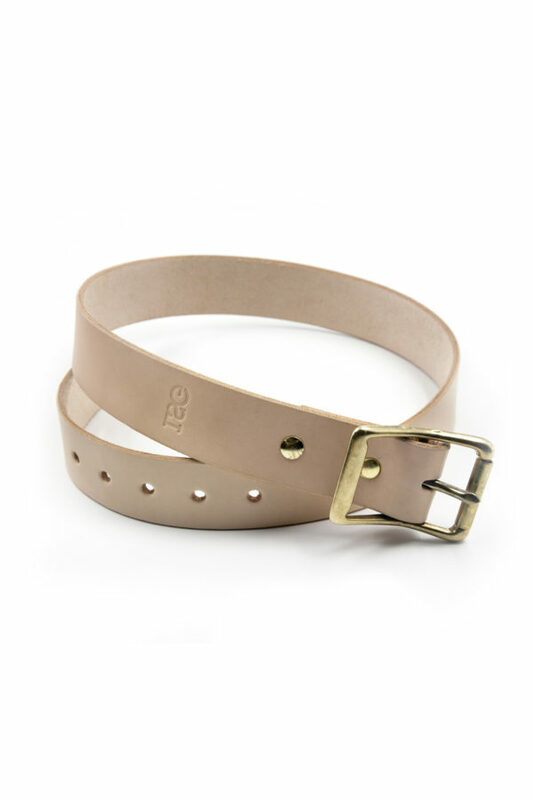 Use your best fitting belt and measure in inches from the start of the material to your most used belt hole. Don’t include the buckle. If in between, round up to the nearest inch. If you measure 34 inches, you will want to purchase a size 34 belt.